It feels like just yesterday that I had the pride of regaling y'all of FranFunnel's 500th user. Now, just three months later, we're up to 600! Never know what the next three months will bring, but what about 600 more? 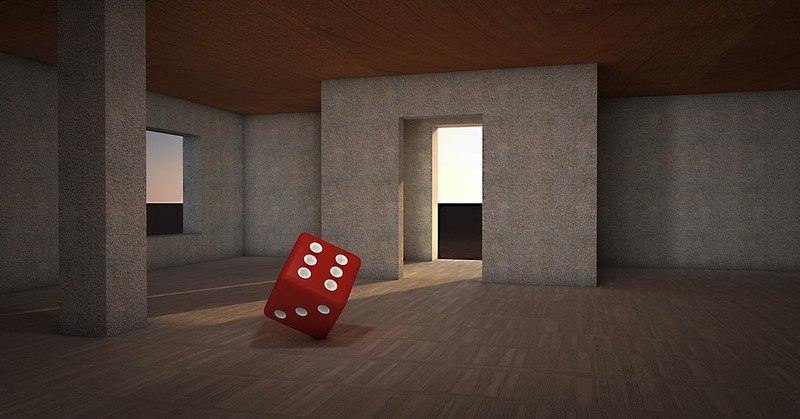 An 85% Open Rate On Emails – Really? It's not everyday that you come across a number that truly blows your mind. This morning, one of our client's accounts shocked me. What's It Like To Actually Use FranFunnel -- FranFunnel Live E6 One of FranFunnel's users Jim Kelly stopped by FranFunnel's offices last week to speak with Oakscale's CEO Joshua Kovacs to speak about what life's like now that he opens the FranFunnel app 100 times a day. Don't Send Calendar Links In Intro Texts -- FranFunnel Live S2E2 In this episode, FranFunnel GM Eli Robinson talks about why including a calendar link in an introductory, automated text message is a BAD IDEA. You don't want them to think you're a spammer, do you? 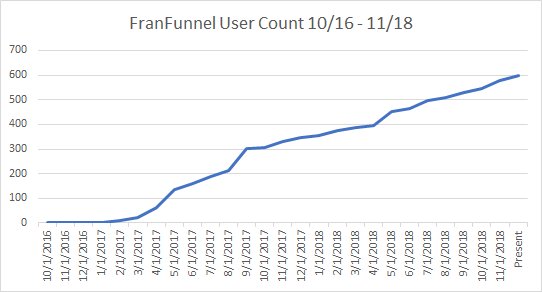 The first step to getting your own Franfunnel is seeing what the platform looks like. Sign up below and we'll be in touch soon! © Copyright 2018 FranFunnel Holdings LLC.